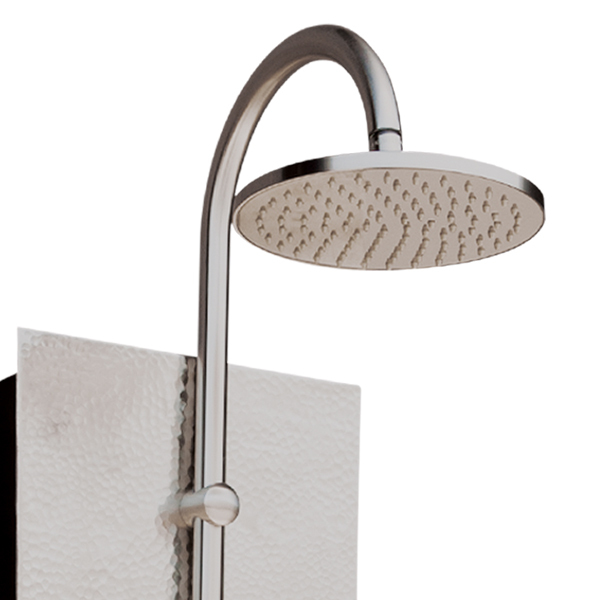 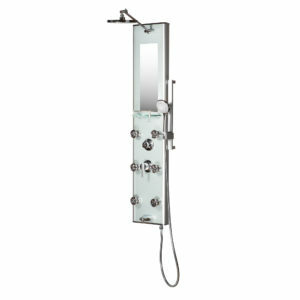 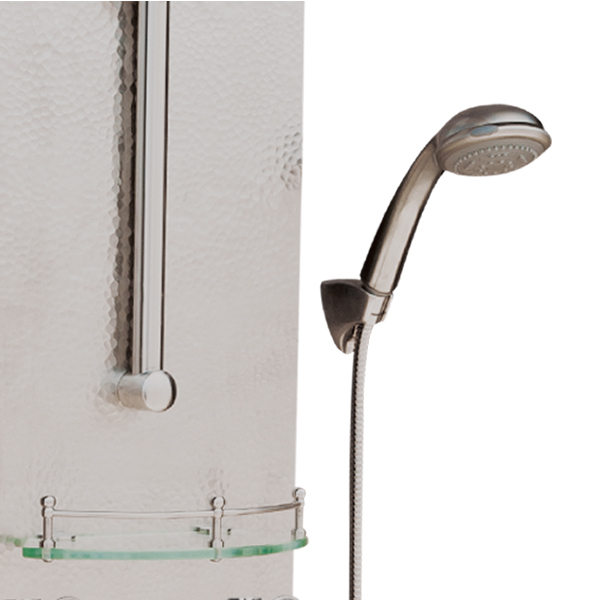 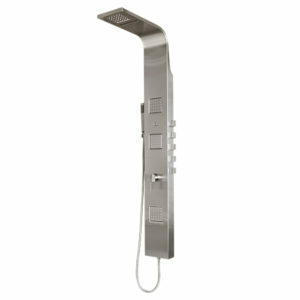 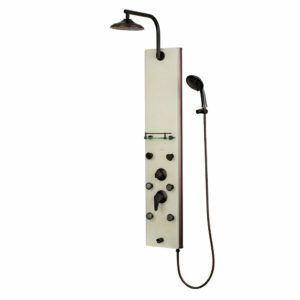 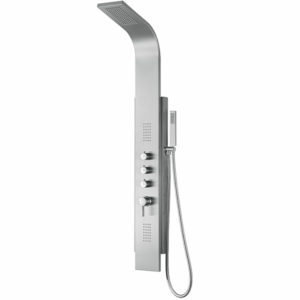 The PULSE Malibu ShowerSpa is stylish, contemporary, and sleek! 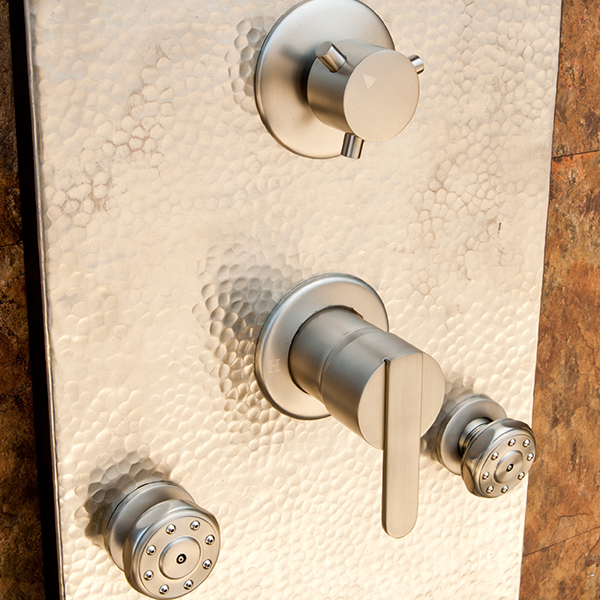 Chrome fixtures compliment the beautiful stainless steel panel. 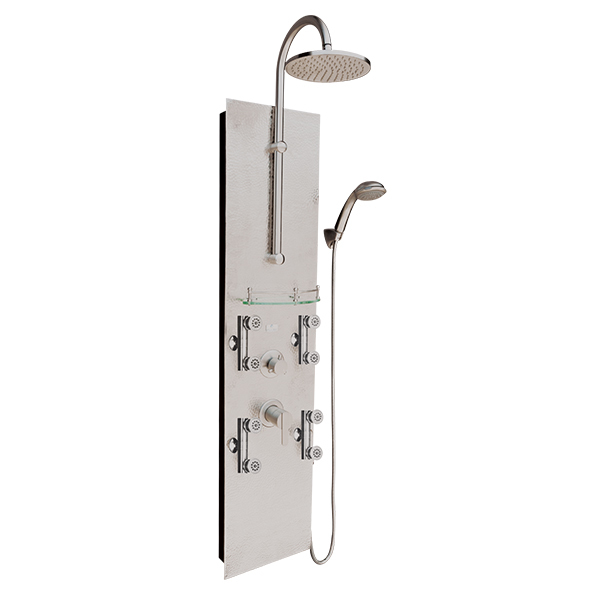 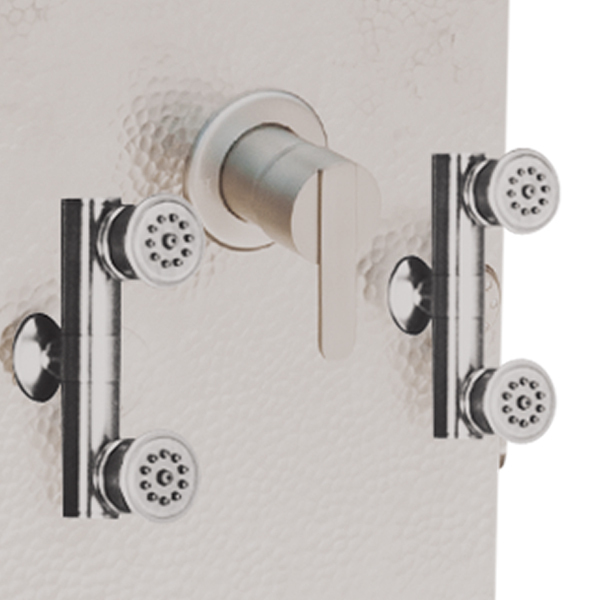 Color Option: Stainless Steel Brushed This product cannot be shipped to CA, CO and New York City, NY due to their 2.0 gallons per minute flow restriction.